Eagles. For centuries, these seemingly larger-than-life birds have fascinated and inspired us with brilliant leadership characteristics. When eagles come to mind, people commonly imagine some enormous hunter soaring above wide-open spaces on outsized wings. 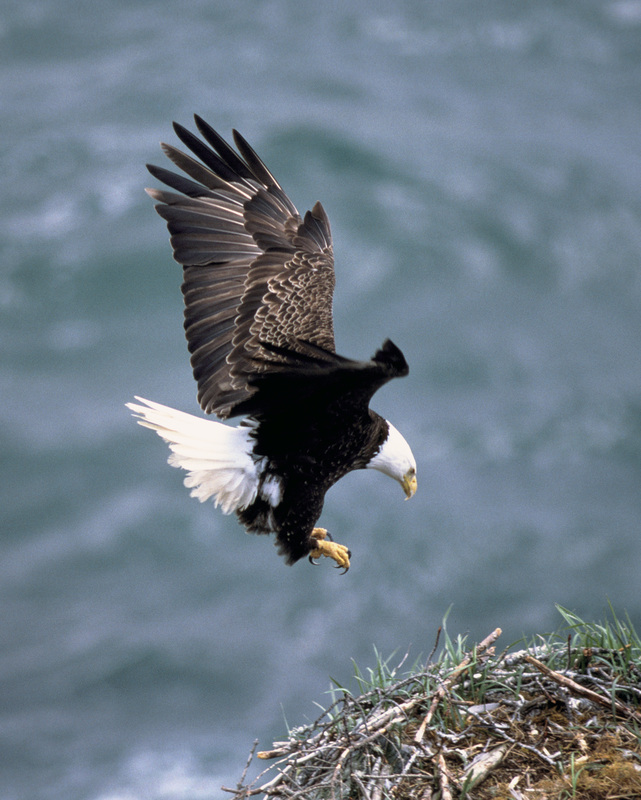 Indeed, eagles are among the world’s largest birds of prey. We venerate them as living symbols of power, freedom, and transcendence. In some religions, high-soaring eagles are believed to touch the face of God. Legend holds that Mexico’s Aztecs so revered the birds that they built Tenochtitlan, their capital, at the spot where an eagle perched on a cactus. 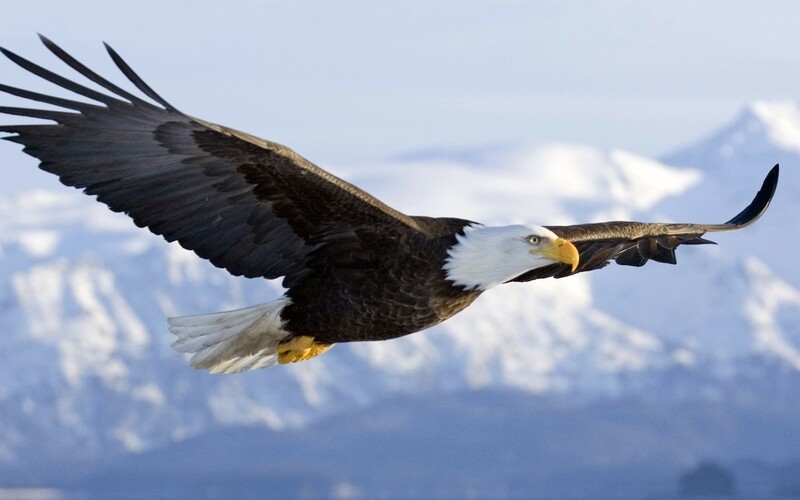 Man for many years have taken Eagles as a symbol of beauty, bravery, courage, honour, pride, determination and grace. What makes this bird so important and symbolic to humanity is its characteristics. Seven important characteristics of eagle has been closely associated to leadership and is widely researched and the facts accepted globally.